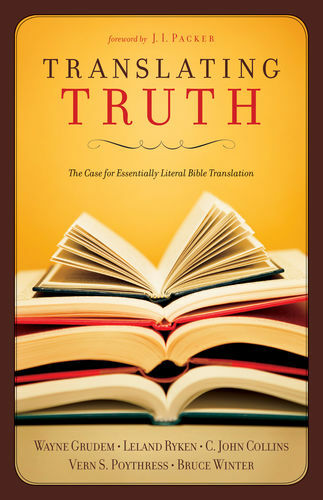 From the KJV to the NIV, NLT, ESV, and beyond, English Bible translations have never been as plentiful as they are today. 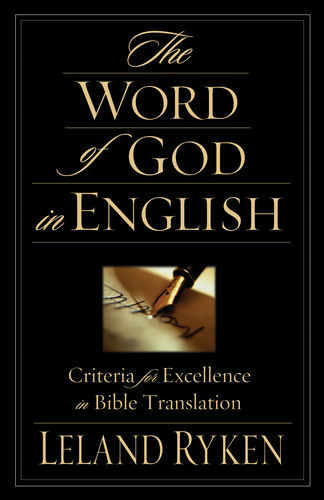 This proliferation has also brought confusion regarding translation differences and reliability. This book brings clarity to the issues and makes a strong case for an essentially literal approach. 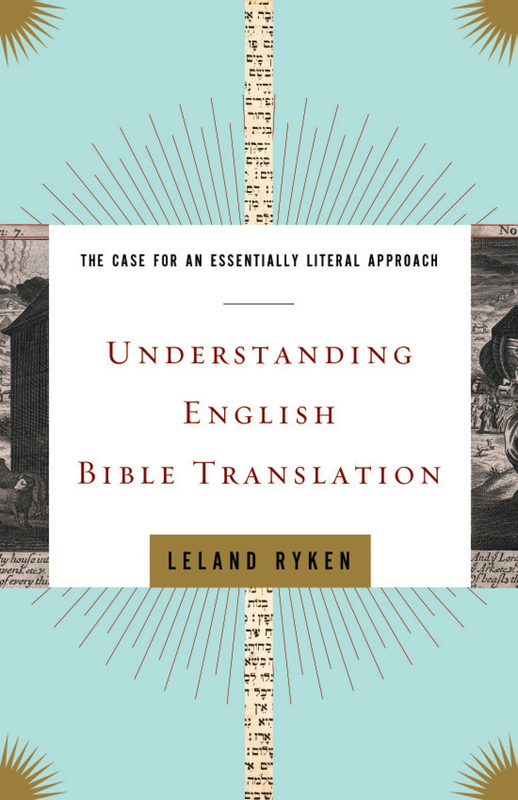 Taking into account the latest developments in Bible translation, Leland Ryken expertly clarifies the issues that underlie modern Bible translation by defining the terms that govern this discipline and offering a helpful Q&A. 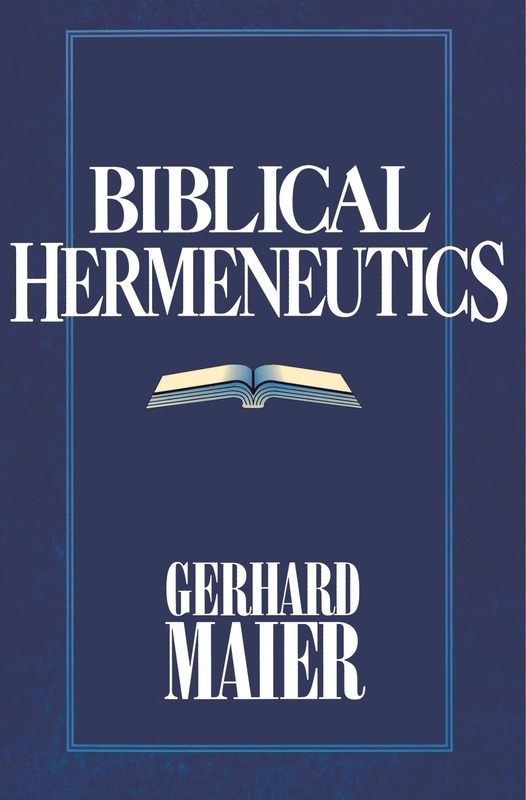 He then contrasts the two main translation traditions-essentially literal and dynamic equivalence-and concludes with sound reasons for choosing the former, with suggestions for using such a translation in the church. 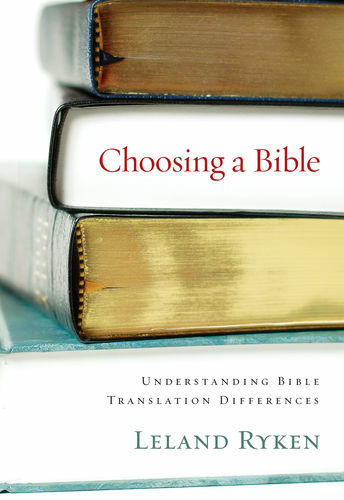 This book will appeal to thoughtful readers who have questions about Bible translation; individuals, churches, and ministries in the process of choosing a translation; and college and seminary students and faculty.